Playing Super Mario Bros. 3 on the NES with my dad as a three year old. My love of gaming started early. PS1 on Christmas ~1997. I was quite young so I didn't really know what it was as it was a shared present between me and my (older) brother. I think the first game we played was Porsche Challenge and then Crash Bandicoot. What a coincidence that was pretty much my first game what I have played too. But in contrast to you, my love of gaming started pretty late. Getting up ridiculously early to play my dad's copy of Ultimate Soccer Manager 98/99 Season Edition without him knowing. I had no idea what was going on. Still the greatest football game ever made. Wow I am old, I got the PlayStation on release date. Im 17 and this is my earliesr memory of gaming. I didn't know that there was a Sega Version. 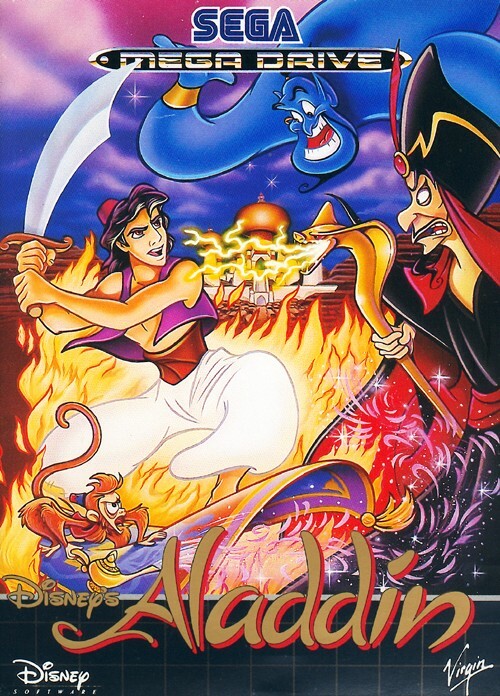 Have played Aladdin both on NES and SNES. The latter one is definetely better. Duck Hunt on the NES at my friends house in the late 80s or early 90s. The fact that you could manipulate what was happening on the screen was mind-blowing. That feeling was soon surpassed by 'KILL ALL THE ****ING DUCKS!!!! '.